Healthy, Fit, and Focused: Beachbody On Demand... Workout Anywhere, Anytime! Look no further...you no longer need a DVD player to workout to your favorite Beachbody fitness programs!!! YAHOO!!! No matter where you are, as long as you have a mobile device and internet connection, you can workout and stay in shape wherever you go!! Beachbody On Demand - Anywhere, Anytime! Beachbody has just released "Beachbody On Demand"! I am SO excited about this for my customers. 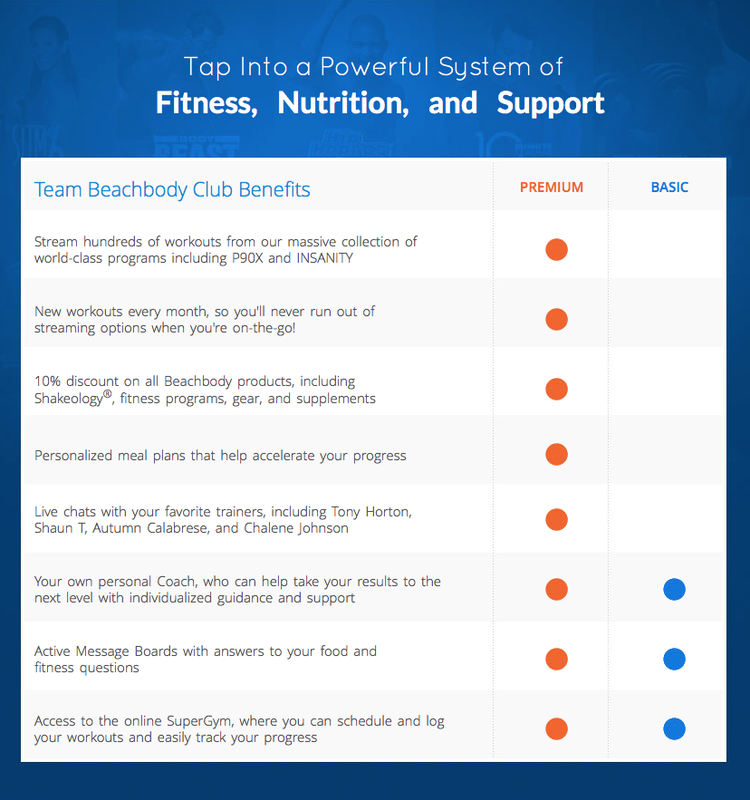 This gives you the ability to stream (YES, instantly stream) all your favorite Beachbody fitness programs directly from your phone, tablets, computers, and all your mobile devices!! This digital Beachbody library will be updated each month with different programs so you'll always have something new to try out! OR, if you're one who likes to go through the entire program, you'll have lots to choose from! COMPLETE THE APPLICATION BELOW TO BE CONSIDERED FOR MY NEXT ACCOUNTABILITY GROUP!